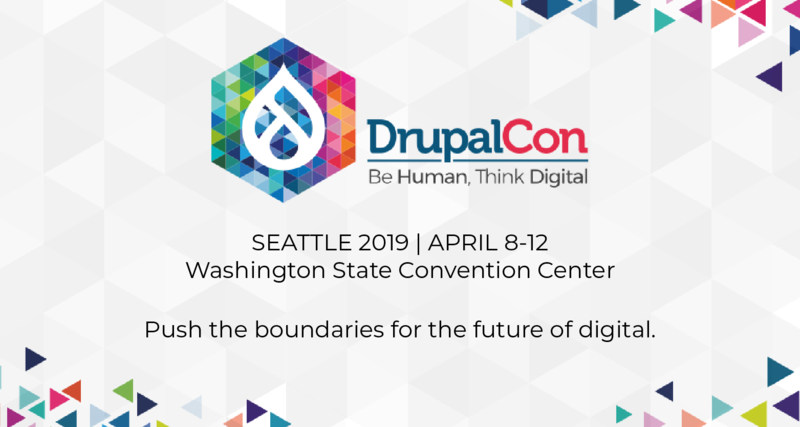 Navigate to any page in Drupal NOT by typing the URL in your browser address bar as you'd normally have to do (or, heaven forbid, drilling down the navigation menu), but with the convenient goto url command! Login and log out with ease! No more hunting around to find links in whatever silly navigation menu a "normal" site might put them in. Simply enter the commands login username password and logout, respectively. A robust and powerful help system is at your fingertips with the illustrious help command. The only way to uninstall it is to delete the betteradmin row in your system table and rebuild the registry cache! This is a major leap forward Drupal administer / developer's experience. With this module, and little bit of hacking, I'll soon be able to get rid of my mouse once and for all. That's right, no more clicking or searching through walls of text. This has the potential to really bring the power of the command line to the admin experience, which statistically is the most frequent feature request, IMHO. Better Admin module is full of win. My uncle is providing Canadian immigration consultancy services to various clients world-wide and he has asked me to help (he couldn't get me the immigration though). Currently it is all being done MANUALLY or through emails. The process is simple, receive CV's, get initial assessment, inform clients about updates, ask them to make fee payments at various stages and commission. I don't think you've gone far enough. What is this typing a command silliness? If we're admins we should knowing the machine we're using. We should be writing machine code to update the database. Think of the fun, having to find the spot on the disk where the DB is storing a field and updating that field using only 1s and 0s. Real programmers only need those 2 characters on their keyboard. 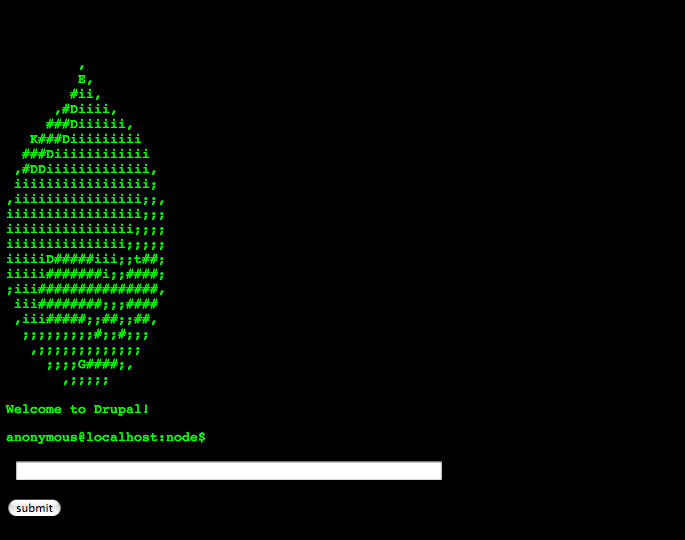 An ASCII art Drupal!! You are so hard-core! I desperately need this for D5... any idea if a backport in the works? submit button? with rounded corners? you can't be serious..
// TODO: Ran out of time. And I actually tested with a drupal 7/sqlite setting. It worked! Now seriously, as a post on April 3rd, I think there might be something useful here. In terms of admin efficiency, nothing beats the shell and man page in UNIX. 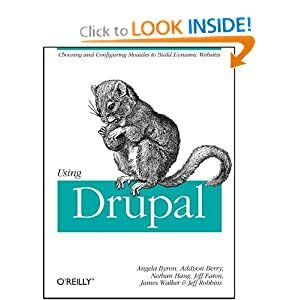 Since documentation is important and busy admins have no time to look into the source code, I suggest the drupal 7 core team add a "man page" feature for all core modules, if there is more time, perhaps a hyperlink GNU Texinfo version as well. Thank you for the nice work. thanks for sharing this really interesting post. Please just guide me with just the names of the modules for the below requirements and i will figure out the rest. First of all, he is short on budget, have very limited or almost no technical team on board except myself with LITTLE BIT know how of DRUPAL. 3. People decide what category they would want to apply for and click on "Apply for immigration button"
Awesome, looks pretty promising. I like Drush so I'll have to give this a go.